Good evening, gents. 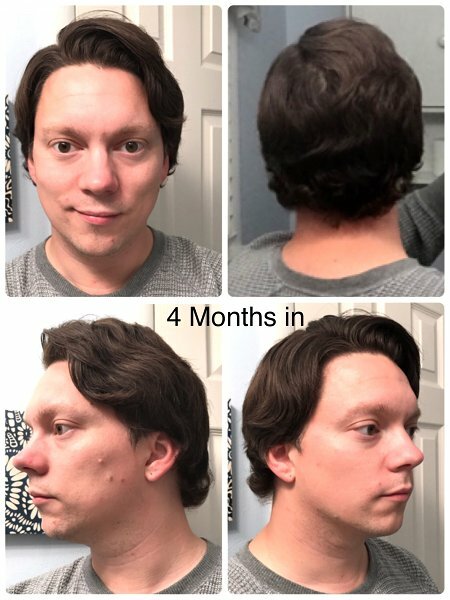 Im at the 4 month mark, and ao fr so good. Here’s a little progress pic. Im definitely having an easier go of it this time around. I’m also taking daily biotin, exercising a bit more regularly, and getting plenty of rest.